Cereal Killers: Healthy Breakfast Alternatives! Cereals might be a staple for the average Joe, but your body deserves far better if you want it to improve. Here's what starting your day should look like! Breakfast is the most important meal of the day; it&apos;s a notion supported by everyone from lab-coat-wearing scientists to moms everywhere. It&apos;s also backed by science. According to research at the University of Missouri, a solid breakfast not only supports your muscles, but it also stops your cravings for poor food choices—such as doughnuts—later in the day. However, with all of advertising&apos;s nutritional dogma, how can you tell which ingredients are the best? Use this guide to start your day off the right way, and you&apos;ll never dread your alarm clock again! Your muscles have been fasting while you sleep, so refuel them with a protein hit. Research in the "British Journal of Nutrition" suggests that whey protein does this the best because it&apos;s so quickly absorbed and digested. 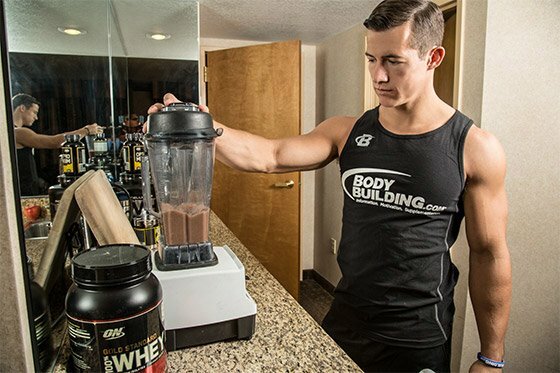 Your muscles have been fasting while you sleep, so refuel them with a protein hit. They may look like prison food, but oats still pack a punch. According to the USDA, a 100-gram bowl serves upwards of 80 percent of your oomph-yielding B vitamins, and 163 percent of the recommended daily allowance (RDA) of iron. Instead of sugar, add a diced apple for some extra sweetness. Apples are rich in ursolic acid, which, according to research in "Cell Metabolism," has been suggested to increase muscle growth. Sprinkle on some cinnamon to compliment the flavor. Provided you don&apos;t have high cholesterol, the amount of good fats you get from eggs will promote muscle gain. Research at Texas A&M University found cholesterol actually helps add muscle when athletes are doing resistance training. While you&apos;re cooking eggs, add a handful of spinach—which is rich in tyrosine—to help improve your reaction speed. You&apos;ll prime yourself for performance all day. What&apos;s the best kind of bread? White rye bread leads to better insulin and blood sugar levels, compared with wheat bread and rye bran, according to research at Lund University. Butter it with fresh avocado for some healthy fats, and dig in for bigger guns! Swap your mug of regular tea for the green variety. Not only is it rife with powerful antioxidants, but it also hikes up your metabolism by as much as 4.6 percent, according to research in "Phytomedicine." No competition: It&apos;s far better than coffee. Swap your mug of regular tea for the green variety. 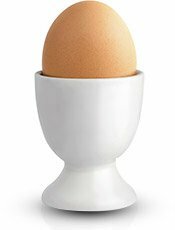 Whether you&apos;re bulking or leaning out, eggs are a wise choice. They&apos;re rich in muscle-building protein and healthy fats, which you need even if you&apos;re trying to slim down. To rev up your breakfast&apos;s fat-burning potential, spice things up with some cayenne pepper. Researchers at the University of California found that capsaicin—a compound in hot peppers and spices—dramatically increases your body&apos;s calorie-burning ability. Whip up three eggs using cayenne and you&apos;ll be ready to power through your day. Among the best choices for omelet fillings are salmon and mushrooms. Having a daily helping of the omega-3-rich fish on your breakfast plate increases your weight loss up to 26 percent, according to research in "The American Journal of Clinical Nutrition." Mushrooms top the list because they can provide as much vitamin D as supplements. And a deficiency of this vitamin can cause obesity, so it&apos;s essential if you&apos;re looking to stay trim and fit. A small bowl of plain, sugar-free yogurt is the glue that binds all other ingredients together. Yogurt is another source of vitamin D. Research in the "American Journal of Clinical Nutrition" found that the benefits of vitamin D (and calcium) are not just limited to strong bones—they&apos;re also essential for metabolizing fat and keeping you lean. Add a few fresh, antioxidant-rich blueberries. When eaten on a full stomach, they help promote satiety throughout the day, according to research in the journal "Nature." Need a killer recipe to kick things off? 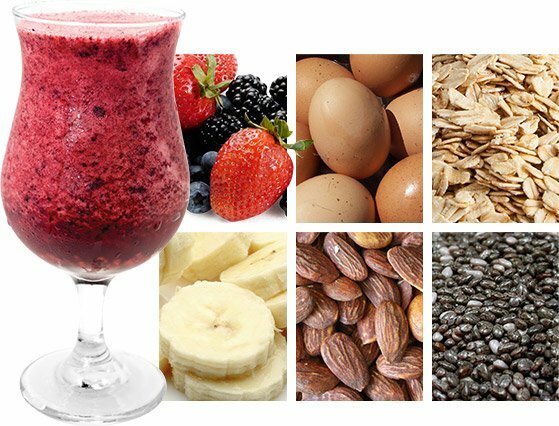 Try this breakfast smoothie of champions. It&apos;s great if you&apos;re after a quick fix packed with health-boosting ingredients. The coconut milk is full of easily digestible fats that&apos;ll give you the early morning oomph needed to start your day. When combined with the healthy fats in the eggs, almonds and chai help your body produce more testosterone, which will keep your muscles strong and boost your mental alertness. The powerful immune-booster colostrum is rich in protein and combines with the fiber-rich oats to fend off midmorning hunger pangs. By the final sip, you&apos;ll have consumed all the foods you need to be full, fit, strong, alert, and healthy—all before you&apos;ve even turned on the coffee pot! Blend together. Sip and savor! Boston University Medical Center. (2013, April 22). 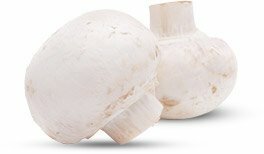 Mushrooms can provide as much vitamin D as supplements. ScienceDaily. Expertanswer. (2010, February 15). White rye bread healthier than whole wheat?. ScienceDaily. Colzato, L., Jongkees, B., Sellaro, R., Wildenberg, W., & Hommel, B. (n.d.). Eating to stop: Tyrosine supplementation enhances inhibitory control but not response execution. Neuropsychologia, 398-402. Research Australia. (2009, March 23). School Kids Skipping Breakfast Are Missing Healthy Brain Fuel. ScienceDaily. Dangin, M., Boirie, Y., Guillet, C., & Beaufrere, B. (2002). Influence of the Protein Digestion Rate on Protein Turnover in Young and Elderly Subjects. Journal of Nutrition, 132(10), 32285-32335. Kunkel, S., Suneja, M., Ebert, S., Bongers, K., Fox, D., Malmberg, S., ... Adams, C. (2011). MRNA Expression Signatures of Human Skeletal Muscle Atrophy Identify a Natural Compound that Increases Muscle Mass. Cell Metabolism, 13(6), 627-638. Riechman, S., Andrews, R., Maclean, D., & Sheather, S. (2007). Statins and Dietary and Serum Cholesterol Are Associated With Increased Lean Mass Following Resistance Training. The Journals of Gerontology Series A: Biological Sciences and Medical Sciences, 62, 1164-1171. Stehbens, W. (2001). Coronary Heart Disease, Hypercholesterolemia, and Atherosclerosis II. Misrepresented Data. Experimental and Molecular Pathology, 70(2), 120-139. Texas A&M University. (2008, January 10). Surprise—Cholesterol May Actually Pose Benefits, Study Shows. ScienceDaily. Society for Experimental Biology. (2010, June 30). Olympic gold? A new effect of caffeine boosts performance. ScienceDaily. Chantre, P., & Lairon, D. (2002). 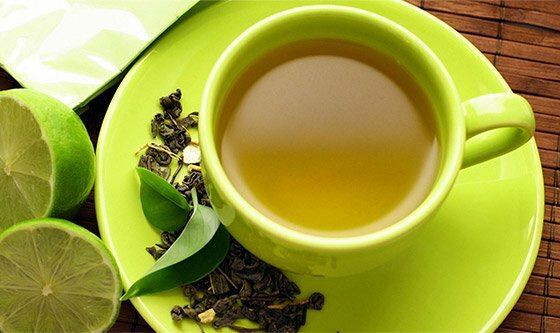 Recent findings of green tea extract AR25 (Exolise) and its activity for the treatment of obesity. Phytomedicine, 9(1), 3-8. Supermarkets are cashing in on the world&apos;s love of meat. After all, it&apos;s the richest source of protein. But you can eat smarter and healthier, and save dollars by choosing these less-popular muscle-building sources. Speed up your gains in size and strength by paying attention to the best foods and supplements during your pre- and post-workout nutrition window.